Ian McMillan is among the UK’s most popular living poets. His books of poems, stories, and non-fiction have drawn audiences for almost forty years. Born in Barnsley in 1956, Ian became a freelance writer, performer and broadcaster in 1981. He worked for years with The Circus of Poets performance poetry group and Versewagon, the world’s first mobile writing workshop, and then with Martyn Wiley as Yakety Yak. Since then he has worked in schools, theatres, arts centres, fields and front rooms. He is the presenter of BBC Radio 3’s weekly poetry programme The Verb and has written comedy for radio and plays for the stage, and has worked extensively for BBC radio and television. 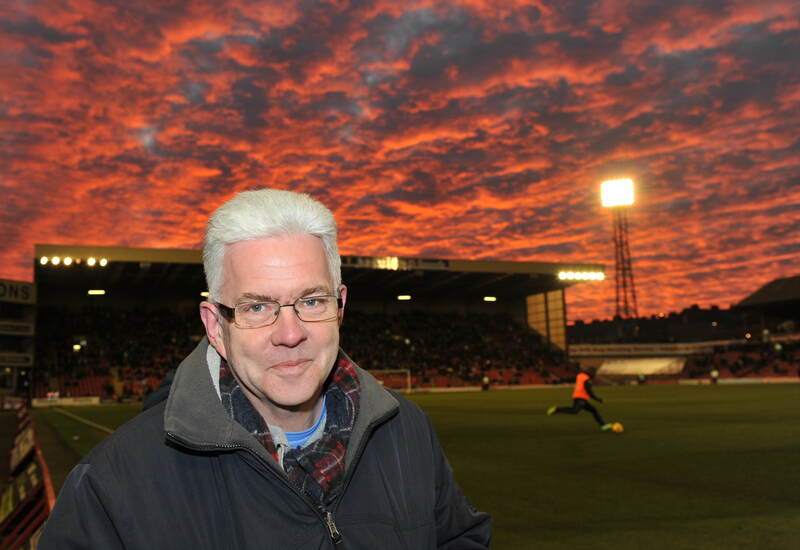 He writes weekly columns for The Yorkshire Post and The Barnsley Chronicle. He is an honorary doctor of Sheffield Hallam University, North Staffs Polytechnic, University Centre Barnsley & Huddersfield University and has been a Visiting Professor at Bolton University. Ian has been the poet-in-residence for English National Opera, The Academy of Urbanism, Humberside Police and Barnsley FC. His many books of verse include The Changing Problem (Carcanet, 1980), Dad, the Donkey’s On Fire (Carcanet, 1994), Perfect Catch (Carcanet, 2000), Talking Myself Home (John Murray, 2008), and Jazz Peas (smith|doorstop, 2014). He lives in Barnsley. 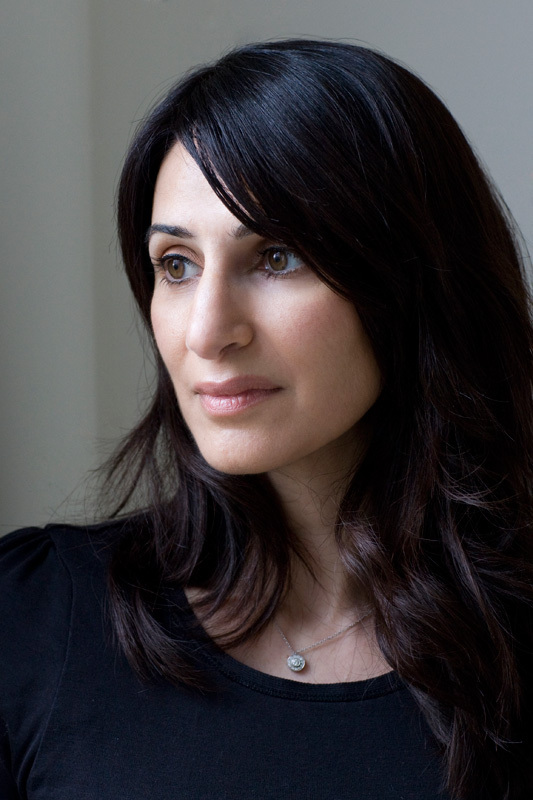 Mona Arshi was born in West London where she still lives. She worked as a Human rights lawyer for a decade before she received a Masters in Creative Writing from the University of East Anglia and won the inaugural Magma Poetry competition in 2011.Mona was a prize winner in the 2013 Troubadour international competition and joint winner of the Manchester Creative writing poetry prize in 2014. Her debut collection ‘Small Hands’ was published by Pavilion Poetry, Part of Liverpool University Press. ‘Small Hands’ won the Forward Prize for best first collection in 2015. Blind Monk Trio have caused quite a stir over the past couple of years in the Northern jazz scene, putting a fresh spin on the sax/bass/drums trio format. With influences from the whole history of the genre (Sonny Rollins, Joe Henderson, FLY) blended with alternative rock beats and eastern folk, Blind Monk Trio present quirky, original compositions along with some surprising arrangements of classic standards. 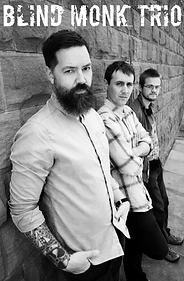 Difficult to categorise, they are probably best summed up by Barney Stevenson (Director of Marsden Jazz Festival); “Energetic, original and quirky – think John Coltrane meets Led Zeppelin.” Blink Monk Trio are Bob Whittaker on tenor saxophone, Hugo Harrison on double bass and Johnny Hunter on drums. This entry was posted in Uncategorized and tagged Blind Monk Trio, Halle St Peters, Ian McMillan, Manchester Literature Festival, Mona Arshi, Poets and Players. Bookmark the permalink.